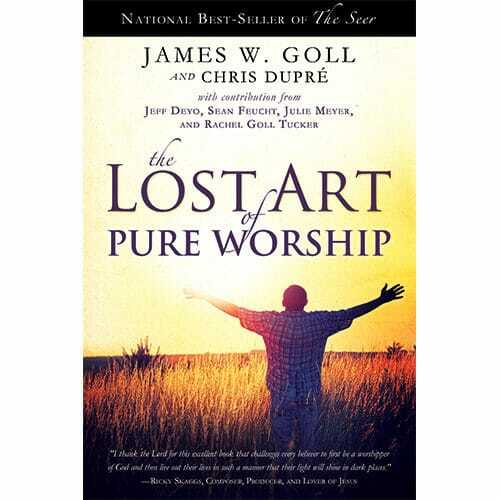 This 4 MP3 set set contains messages that were used to inspire the writing of the book The Lost Art of Pure Worship. 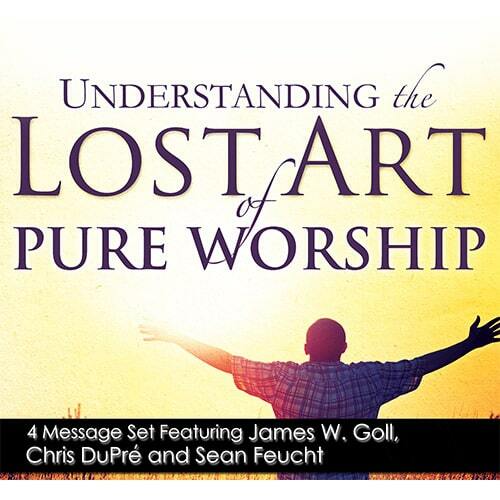 Chris DuPré, song writer, worship leader and speaker on the Father heart of God, brings us two great messages from his many years of journeying in the global worship movement. 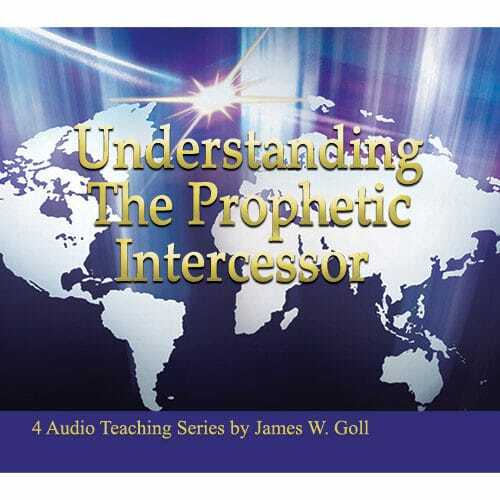 Sean Feucht, a next generation radical worship and intercessory leader, brings us an inspiring looks at lighting the fires of worship to God in unreached places of the earth. 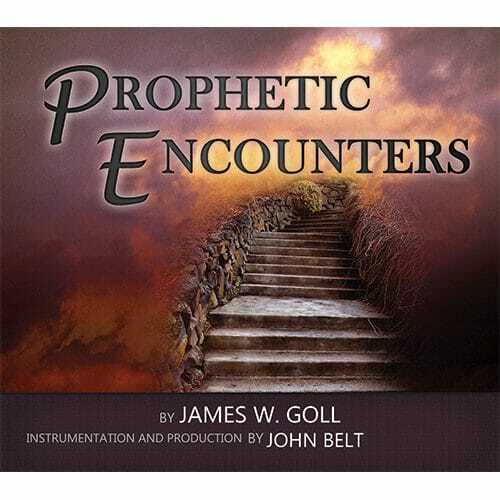 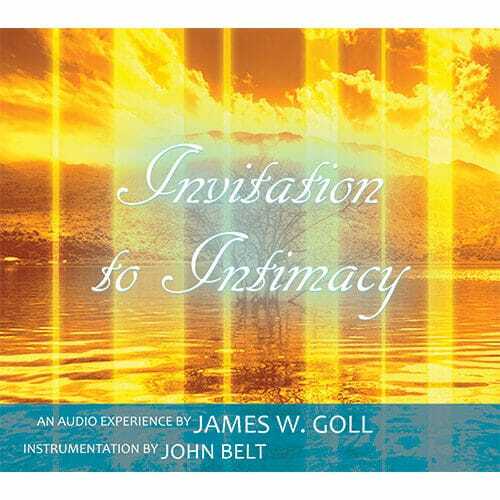 James W. Goll rounds it out by bringing us a new version of his classic message “The Prophetic Song of the Lord”. 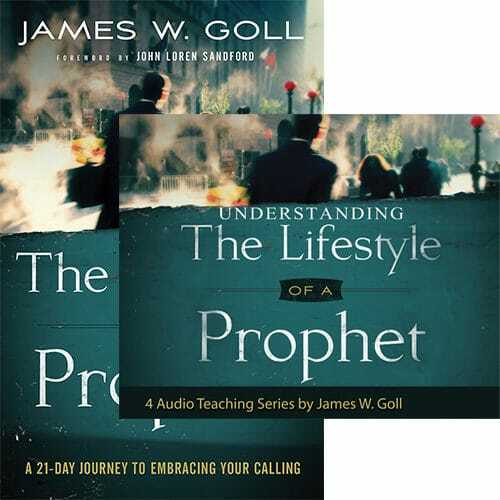 This audio set is a great complement to the book and yet stands alone as an inspiring equipping tool.